Former Keller Williams CEO Chris Heller has joined loanDepot as CEO of mello Home, the lender’s newest platform. 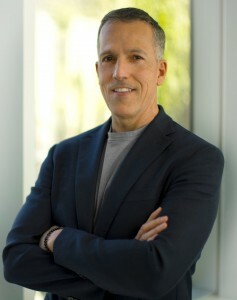 Heller was CEO of Keller Williams for two years. Announced in January, mello Home connects homebuyers and homeowners to contractors and mortgage and real estate professionals. For agents, the brand offers buyers, preapproved by loanDepot, in exchange for a fee once the transaction closes. Heller began at Keller Williams in 2010. In April 2017, Keller Williams announced Heller would no longer act as co-CEO alongside John Davis and become an operating partner and regional owner.